MICE IS THIS COMING WEEKEND!!! From the award-winning author of Princess Princess Ever After and The Tea Dragon Society comes Aquicorn Cove, a heartfelt story about learning to be a guardian to yourself and those you love. When Lana and her father return to their seaside hometown to help clear the debris of a big storm, Lana remembers how much she’s missed the ocean — and the strong, reassuring presence of her aunt. As Lana explores the familiar beach, she discovers something incredible: a colony of Aquicorns, small magical seahorse-like creatures that live in the coral reef. 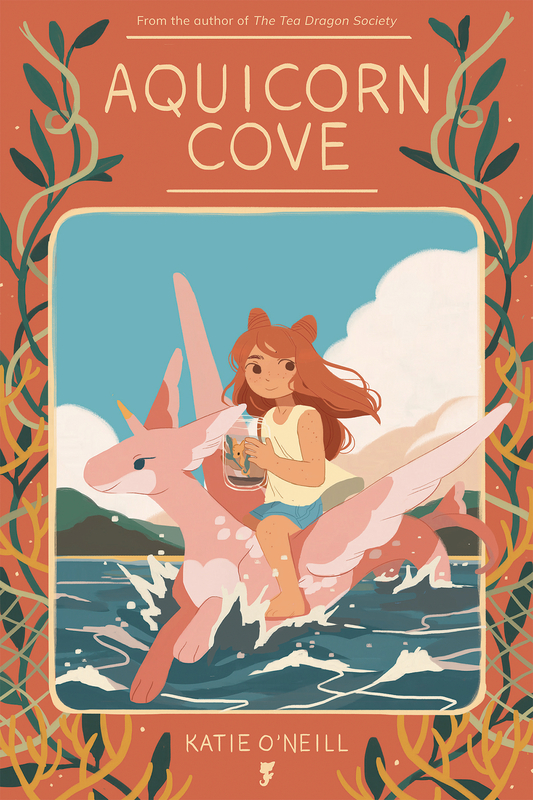 Lana rescues an injured Aquicorn and cares for it with the help of her aunt, who may know more about these strange creatures than she’s willing to admit. But when a second storm threatens to reach the town, choices made many years ago about how to coexist with the sea start to rise to the surface. Lana realizes she will need to find the strength to stand on her own, even when it means standing up to the people who she has always relied on to protect her. 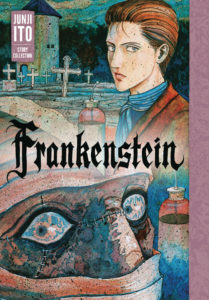 Junji Ito meets Mary Shelley! 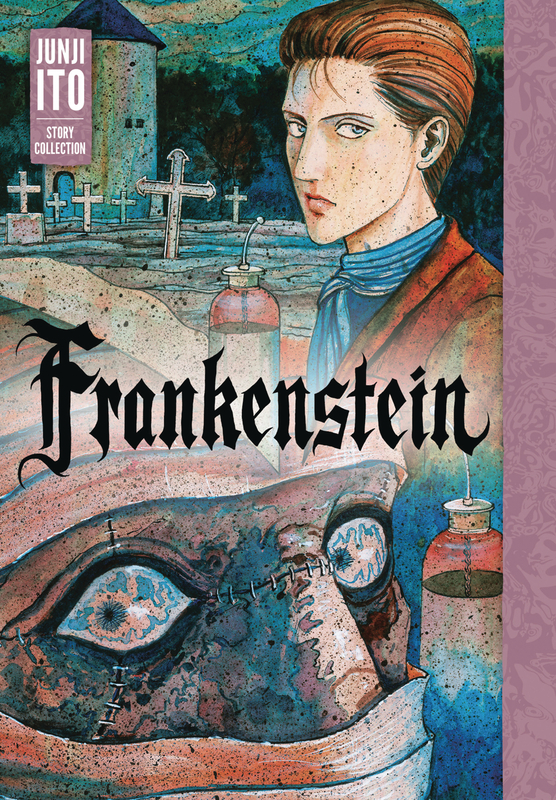 The master of horror manga bends all his skill into bringing the anguished and solitary monster — and the fouler beast who created him — to life with the brilliantly detailed chiaroscuro he is known for. 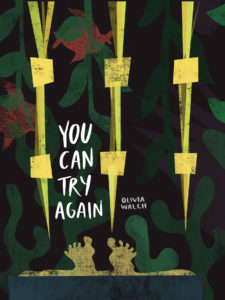 Also included are six tales of Oshikiri, a high school student who lives in a decaying mansion connected to a haunted parallel world. Uncanny doppelgangers, unfortunately murdered friends, and a whole lot more are in store for him. Bonus: The Ito family dog! Thrill to the adventures of Non-non Ito, an adorable Maltese! In a time of formal dances, courtyard courtships, and strict ideas about a woman’s role in the world, Jane Austen looked at the England around her and created unforgettable art. 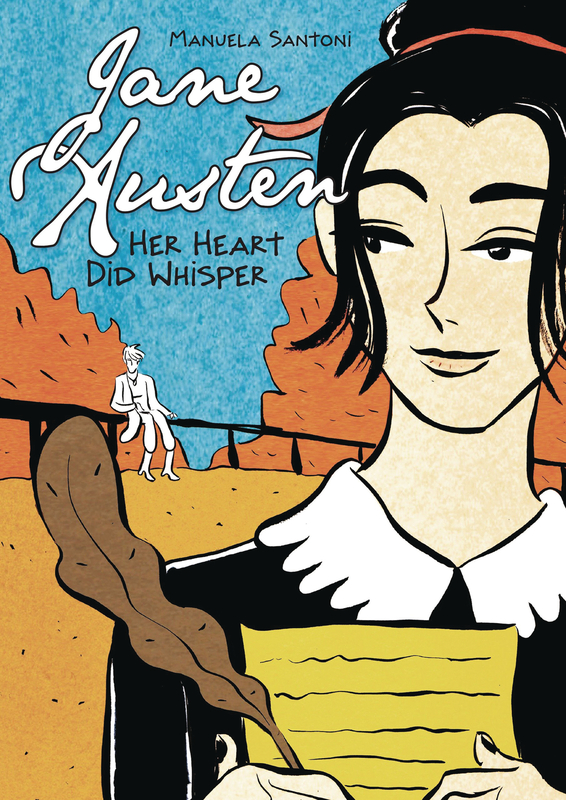 Before she was the beloved author of Pride and Prejudice and other classic novels, Jane Austen was a young woman wrestling with society’s expectations and challenges of the heart. Her own story involves choices that changed literary history — and perhaps even the choice to walk away from love. This graphic imagining of Jane Austen’s youth includes her creative awakening and her much-speculated-upon encounters with Tom Lefroy, a brash law student. 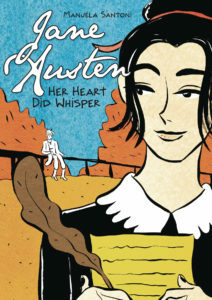 Jane Austen: Her Heart Did Whisper is a vision of the thrills and pains of young romance, the bonds of sisterhood, and the decisions that make a person who she is. 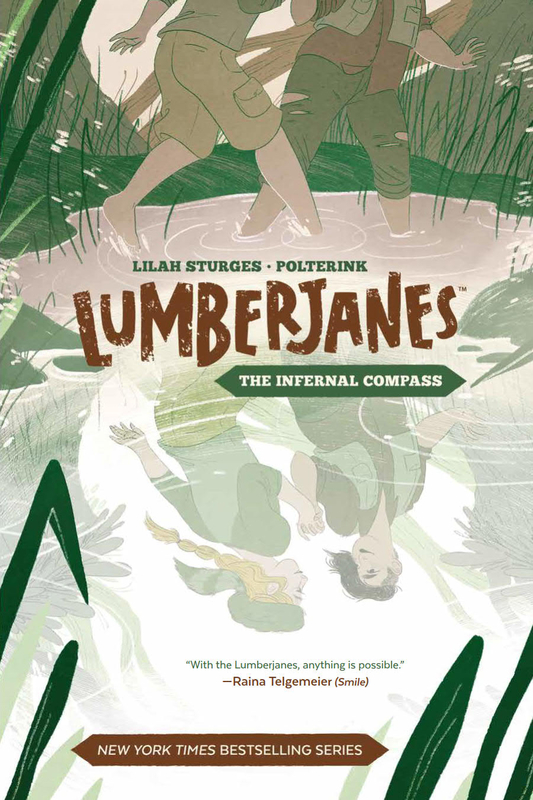 Eisner Award-nominated writer Lilah Sturges (Fables, Thor: Season One) teams with artist polterink (Enough Space for Everyone Else) for the first Lumberjanes graphic novel in a story about finding your way and navigating life, love, and a literal forest. 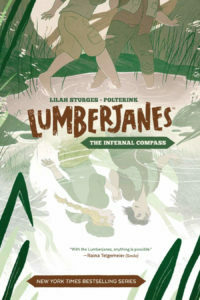 When the Janes start to become separated during an orienteering outing thanks to a mysterious compass, Molly becomes more and more insecure about the effect of her relationship with Mal on the other girls. Meanwhile, a lonely woman explorer is trying to steal the compass, with the help of some weirdly polite automaton butlers. FOLLOWING IN THE FOOTSTEPS OF THE BLACK PANTHER! The world fell in love with her in the movie. 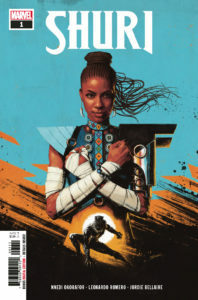 Now, the Black Panther’s techno-genius sister launches her own adventures — written by best-selling Afrofuturist author Nnedi Okorafor and drawn by Eisner-nominated artist Leonardo Romero! The Black Panther has disappeared, lost on a mission in space. And in his absence, everyone’s looking at the next in line for the throne. But Shuri is happiest in a lab, surrounded by gadgets of her own creation. She’d rather be testing gauntlets than throwing them. 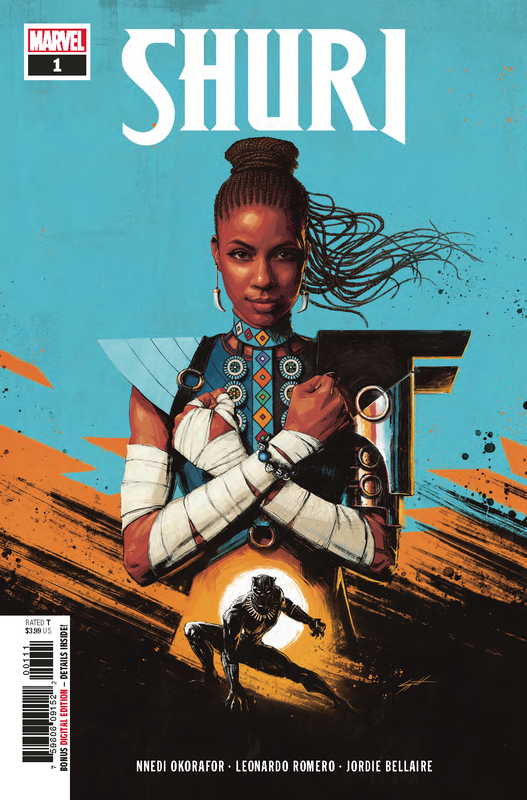 But a nation without a leader is a vulnerable one — and Shuri may have to choose between Wakanda’s welfare and her own. Rated T.
Sentimental girl-oriented sci-fi adventure about clones, math, a gigantic fish, and ambition in a future where AI do mostly everything. 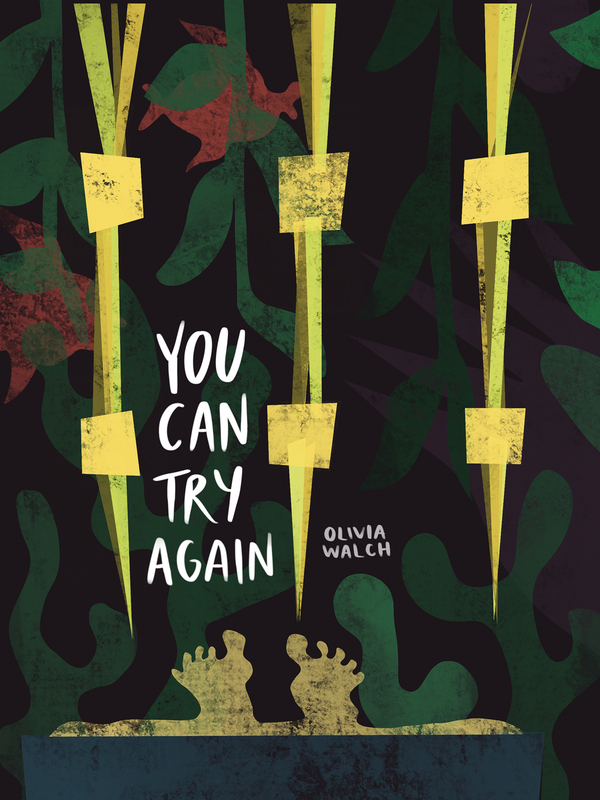 This is the debut longform from webcomic superstar Olivia Walch. We will be tabling at MICE — The Massachusetts Independent Comics Expo — again in 2018!!! Free Admission – KID FRIENDLY! Panels, workshops, and exhibition are free and open to the public. Please stop by and say HELLO!!! For a schedule, list of attendees, exhibitors map, and all that great stuff, visit http://www.micexpo.org/! Huge thanks to Tony & Kelly at @myp_comics for being our partners at @MassMICE They made the weekend extra great!